Procurement objectives continue to broaden, yet resources are fixed or declining at most resources. In order to succeed, leaders must enable more informed, strategic decision-making. 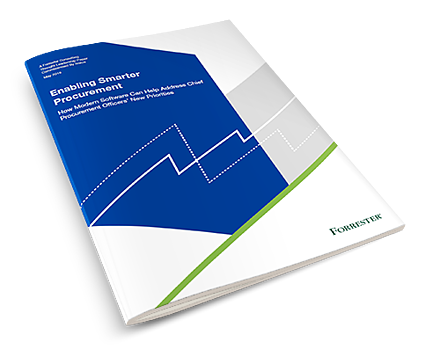 A new study by Forrester surveyed 433 procurement, supply chain and finance leaders across North America and Europe.